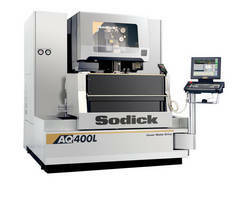 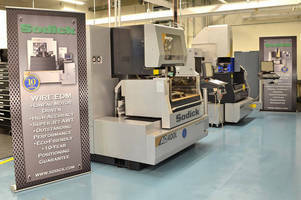 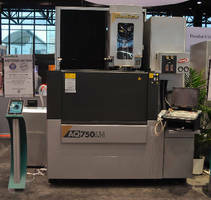 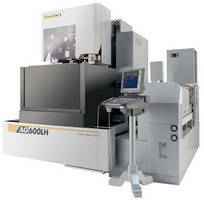 Electrode Machining Center utilizes linear motor drive. 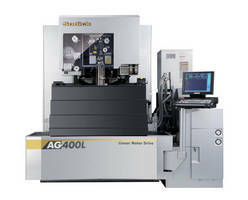 Large Capacity Wire EDMs utilize linear motor drive technology. 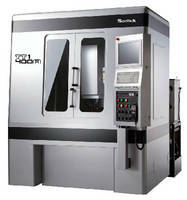 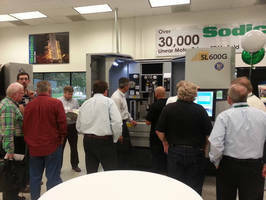 Sinker EDM Machine accommodates workpieces up to 11,000 lb. 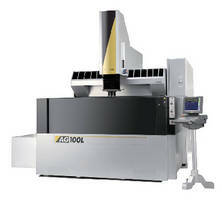 Wire EDM features extended height capacities.